Andrija “Dre” Divac and Emilio Hernandez, also known as Serbsican, are on a roll in their music career. From performing live and opening up for well-known artists, they released a new single called ‘Stories‘. 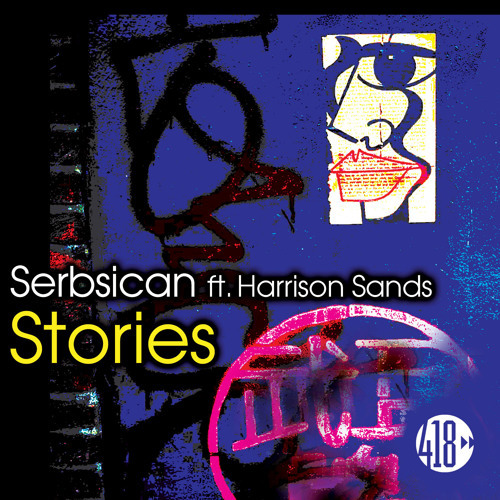 Featuring singer Harrison Sands, their latest piece is a catchy tune and lyrics that can relate to anyone. It rubs off pop and electronic sounds that blend well together. ‘Stories’ shares a message that we should live life to the fullest. It also encourages listeners to seize opportunities when they reveal themselves. The track implies that every moment we cherish remains as a “story” to tell. The song begins with the male vocals and beats that play in the first verse. Soon, the synths come in and add more rhythm until the drop hits. The drop brings out the synths and groovy melody that’ll elevate the party vibes. Overall, ‘Stories’ is another masterpiece that Serbsican made and we can’t wait to hear their next move! They also have an extended remix that’s available. Check out and listen to ‘Stories’ down below on Spotify.